Aventura, for those of you looking for the serene atmosphere of the suburbs, Aventura is a lovely, planned suburban city located in northeastern Miami-Dade. 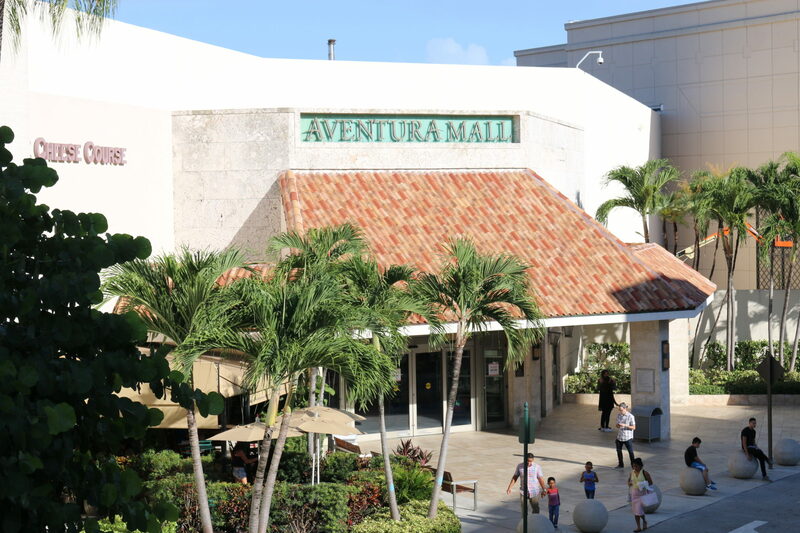 The name Aventura came from the Spanish word for “adventure.” This came into play after one of the developers of the original group of condominiums in the area commented on “What an adventure this is going to be.” Since the city was developed it has transformed into a popular suburb with retail stores, endless restaurants, with a great location not far from Fort Lauderdale and Downtown Miami. If you’re a fan of brunch, like we are, definitely try Green Eggs Cafe offering the highest quality fare with an eco-conscious philosophy. Be sure to taste the oh-so-sweet cookie dough stuffed challah French toast. 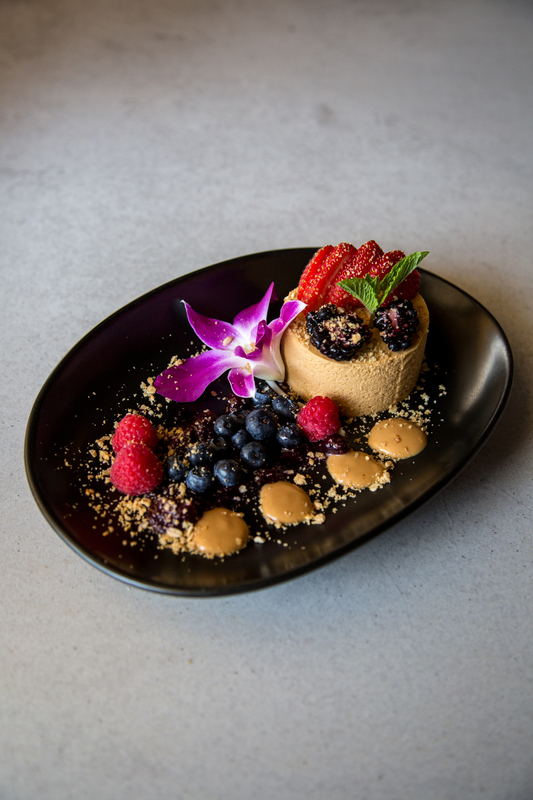 Or, if you’re in the mood for a sampling of diverse cuts of meat served rodizio-style hit up Area Code 55 for the ultimate Brazilian experience and be sure to taste the cinnamon roasted pineapple. You won’t want to miss walking through the Aventura Mall as it’s the third-largest shopping mall in the United States. 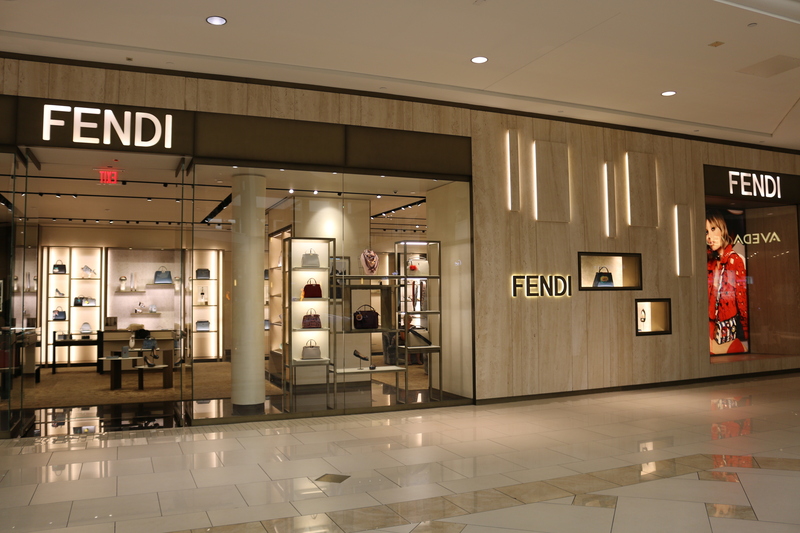 Your wardrobe will benefit from stores like Louis Vuitton, Tory Burch, Michael Kors, and many more. And in case you outgrow your current closet we would be happy to show you some new properties with larger walk-in closets. Enjoy a luxury stay at the 300-acre tropical oasis that is Turnberry Isle. Named among the “World’s Best Resorts” by Travel + Leisure magazine, and a Forbes 2017 recommended resort, Turnberry Isle offers golfing, award-winning dining, a total wellness spa, state-of-the-art fitness center, and private poolside cabanas, not to mention being steps away from the beach. Thinking of mixing up your workouts and trying something new? 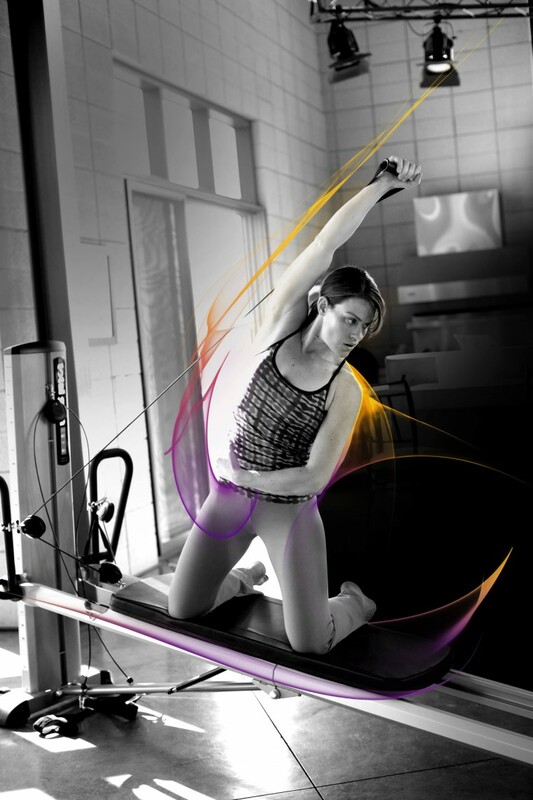 Aventura offers plenty of options for gym enthusiasts. Try a group class of strength training, biking, Pilates, sculpting, and more at GRAVITY Studio or stick your routine at Equinox which offers an abundance of upscale fitness amenities to its members. 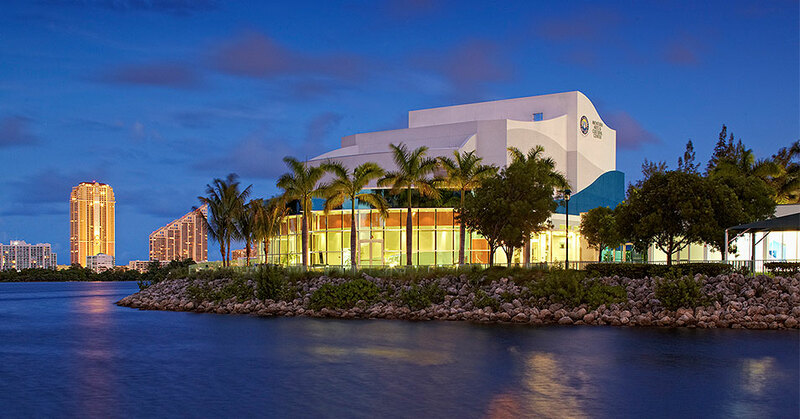 Rent a boat for the afternoon and cruise the blue-green waters of the Atlantic with Boatsetter or catch a play, ballet performance or opera at the Aventura Arts & Cultural Center. Kick back in a reclining chair at the Aventura AMC with a buttery bowl of popcorn and catch one of 24 films, located in the Aventura Mall. 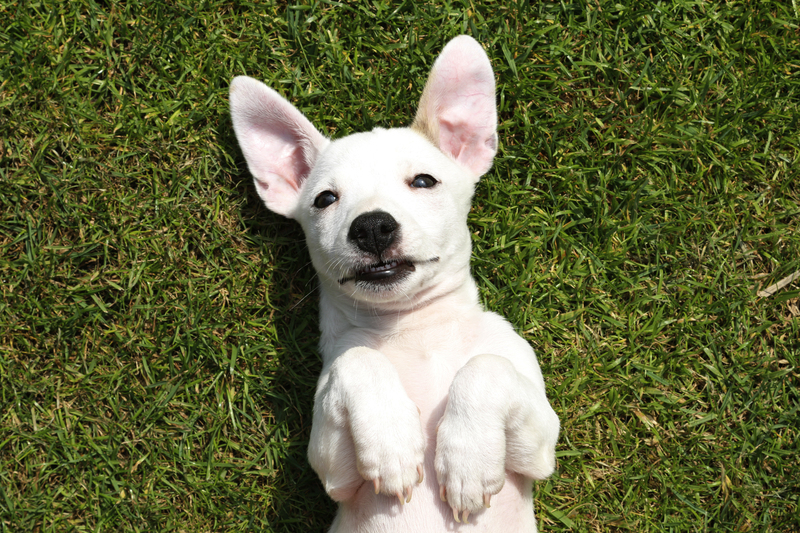 Stroll through the park with your family or take your pup for a jog through Waterways Dog Park. For families with children Aventura has many school options.